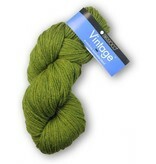 Berroco Vintage is a stash staple when it comes to projects that need to be easy to care for. 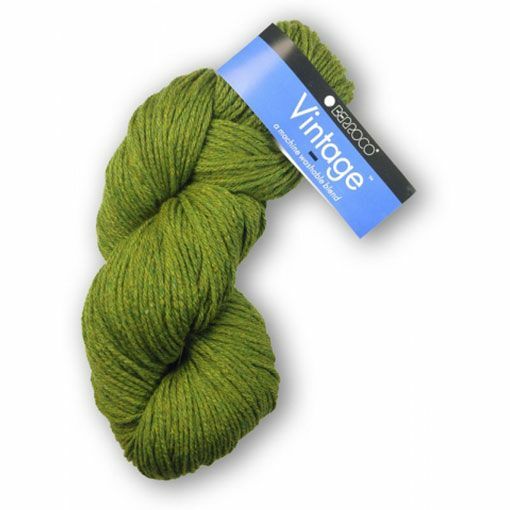 This worsted weight, machine washable wool blend comes in a wide color range, is incredibly soft, and offers incredible yardage. Vintage is perfectly suited for babies and children as well as adults. From afghans to adult cardigans, Berroco Vintage won't let you down.